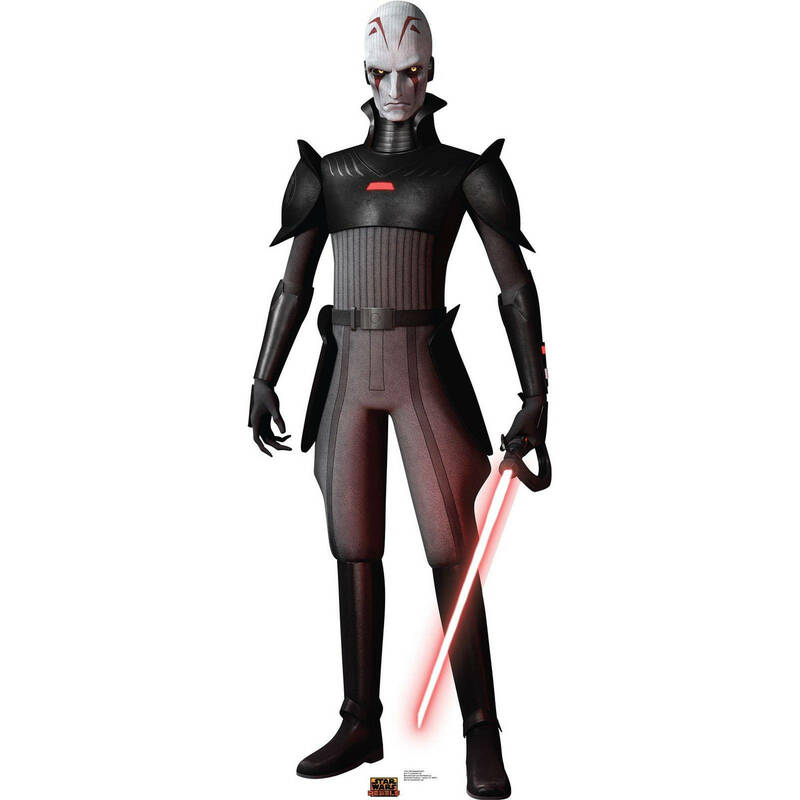 New Star Wars Rebels The Grand Inquisitor Cardboard Standee now in stock! 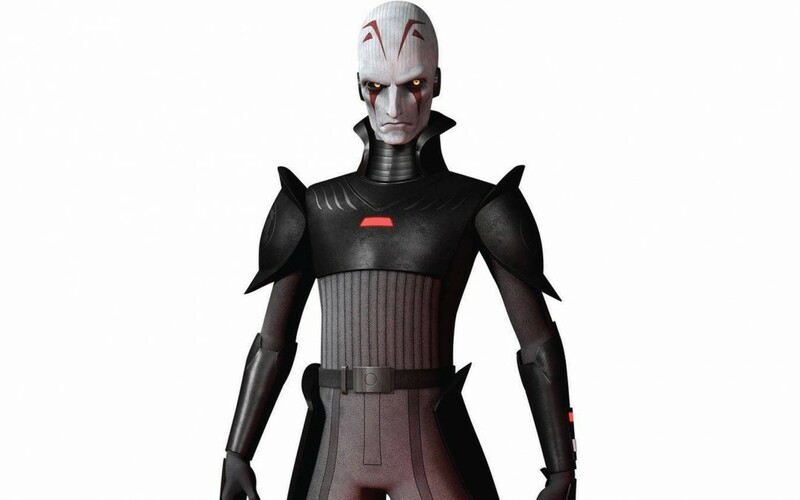 A brand new Star Wars Rebels themed life-sized cardboard standee of the Grand Inquisitor is now available on Walmart.com! This standee costs $37.82 and shipping is free. As of this writing there are only 5 of these life-sized cardboard standees left in stock so order soon. This is the perfect addition to any birthday party! Features a life-sized cardboard standee of the Grand Inquisitor from the Star Wars Rebels TV series.